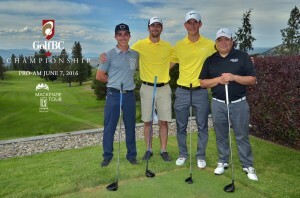 The GolfBC Championship returns to Gallagher’s Canyon Golf & Country Club June 10th-16th, 2019! We are now accepting registration for Caddies and Volunteers for our 2019 Tournament. For more information, click here. 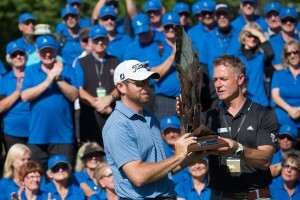 Now is your chance to partner with the Mackenzie Tour – PGA TOUR Canada stop in the Okanagan. Sponsorship Opportunities are now available, including Pro-Am Team Entries. 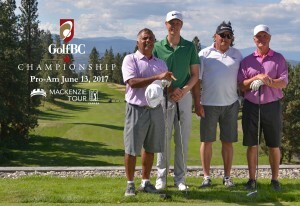 For all information on becoming a sponsor of the 2019 GolfBC Championship, click here.